What is it: Vitality Lip Flush takes the place of four products--your lipstick, antiaging conditioning lip balm, ultra-hydrating lip gloss, and lip stain, all in one! This truly innovative formula contains It Cosmetics' Hydra-Luxe technology, including ingredients such as plum oil, cherry oil, shea butter, aloe, and jojoba that all work together to treat, hydrate, condition, and nourish your lips, minimizing the appearance of lip lines and wrinkles. Plus, Vitality Lip Flush is packed with antioxidants, including vitamins A, C, and E, acai, green tea, and white tea. This formula is paraben-free. Who is it for: Anyone who wants to add a naturally pretty flush of color to their lips that lasts! Anyone who wants ultra-hydrated and conditioned lips. The naturally pretty shades work on all skin tones. Why is it different: Vitality Lip Flush was developed to give that long-wear flush of naturally pretty color, the antiaging hydration of a super-luxe treatment lip balm, and a powerful stain that doesn't dry out lips. Plum oil, cherry oil, and a power-packed formula of antiaging, and good-for-you ingredients drench your lips with hydration. How do I use it: Apply directly from the tube. 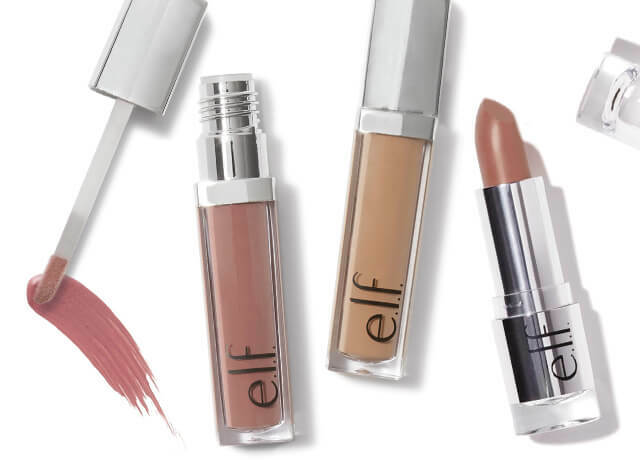 All three shades give a sheer, naturally pretty flush of color that lasts.